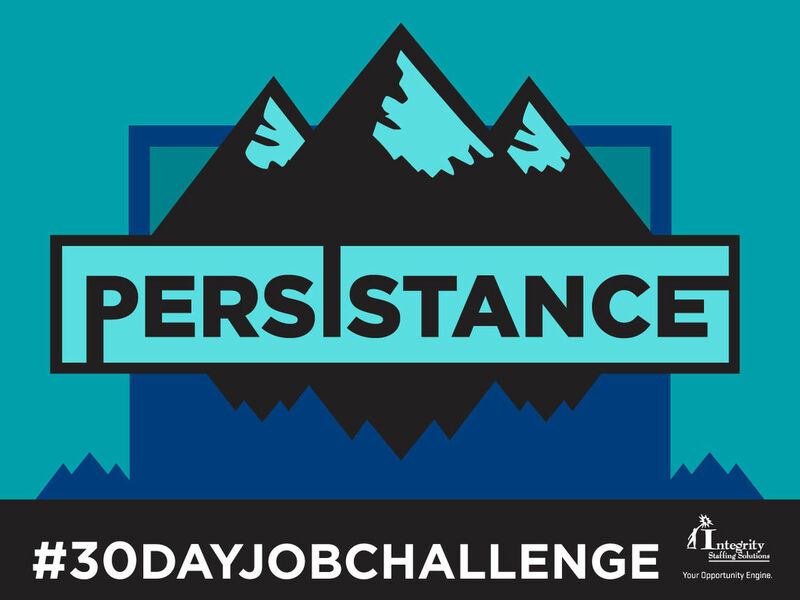 Integrity Staffing Solutions – Day 30: Be Persistent. Not every interview goes your way. The quicker you realize this fact the better. Some of the most qualified people just are not good at getting up after rejection. The quicker you get up and keep going after one rejection the faster you can pursue your next interview. 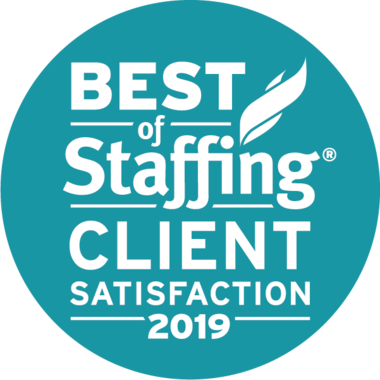 Even if this job is a lost cause, you never know when you might meet this interviewer again, either for a different job at the same company or for another company that the interviewer has moved to.